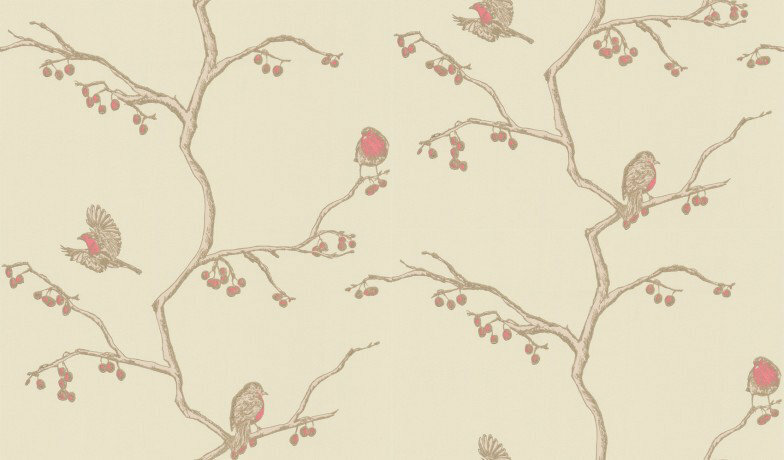 An all over wallpaper design featuring various robins on a trailing tree motif. Shown here in the parchment colourway. Other colourways are available. Please request a sample for a true colour match. Large scale pattern repeat. 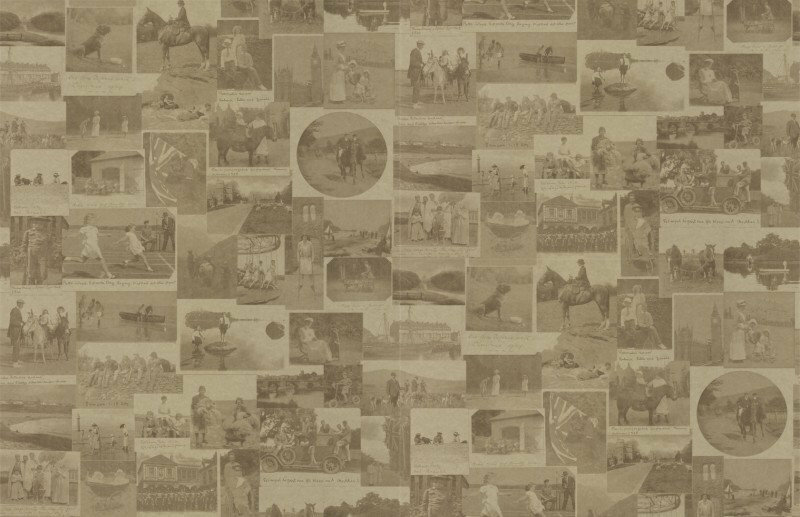 An all over wallpaper design featuring a montage of vintage photo's. 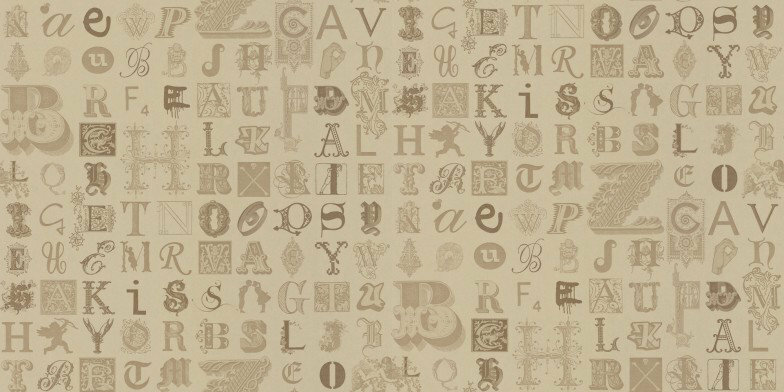 Shown here in vintage metallic gold. Please request a sample for a true colour match. Large scale pattern repeat. 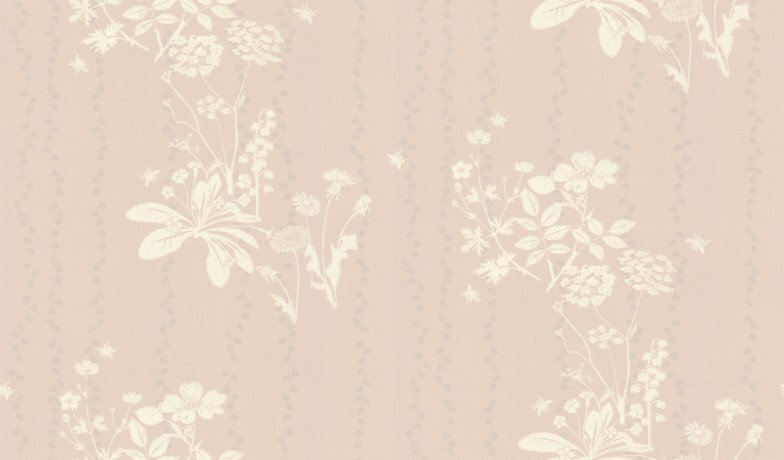 An all over wallpaper design featuring an elegant floral trail of wild flowers and bumble bees. 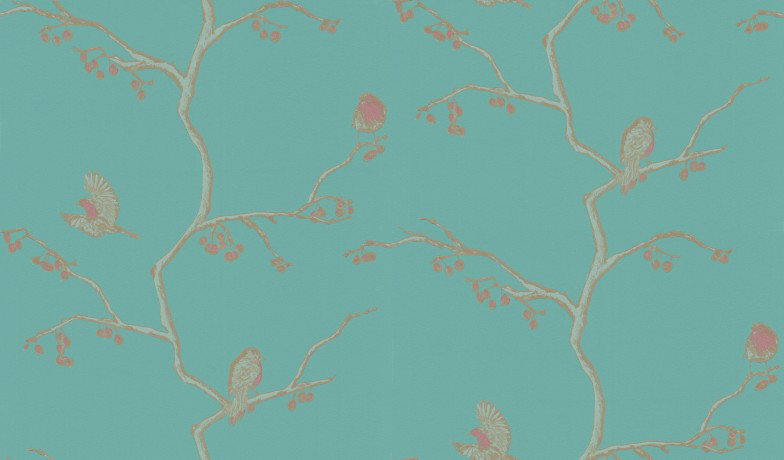 Shown here in the dandelion colourway. Other colourways are available. Please request a sample for a true colour match. Large scale pattern repeat. 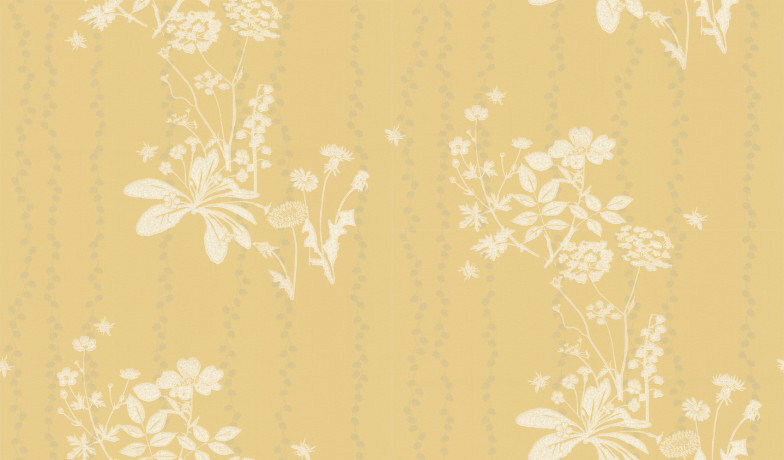 An all over wallpaper design featuring an elegant floral trail of wild flowers and bumble bees. Shown here in the plaster colourway. Other colourways are available. Please request a sample for a true colour match. Large scale pattern repeat.